Phone card pocket bulk prices. Special card sleeve which protects your payment cards against RFID skimming (unauthorised access by hidden RFID/NFC card readers). 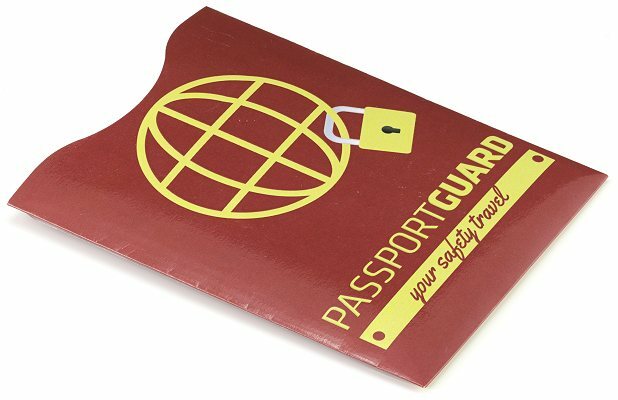 Card guard, Type: Vertical with an end opening, made of special paper with foil printing. 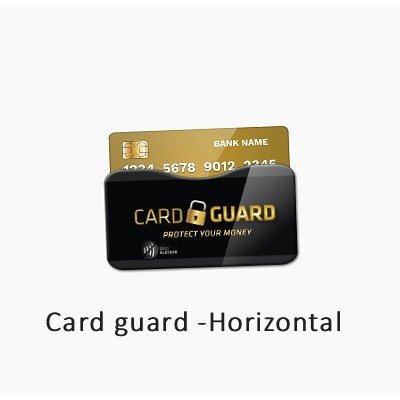 Card guard, Type: Horizontal with a side opening along the length, made of special paper with foil printing. Security card, Type: Card for inside your wallet, made of plastic with UV printing. 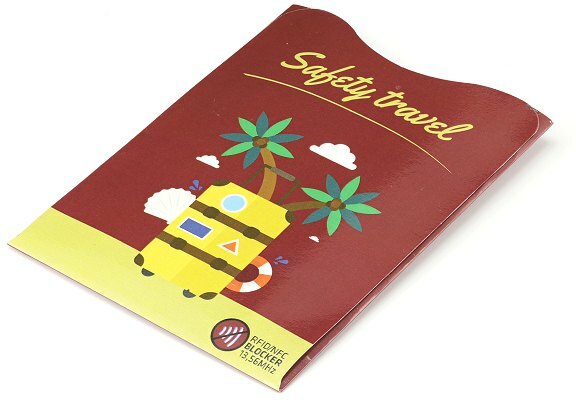 Made of Special paper and printed with foild this sleeve with a customisable design keeps your passport with RFID chip safe wherever you go, made of special paper with foil printing.